Many waste streams have beneficial characteristics which, if used properly, can successfully replace virgin products, saving money, limited natural resources and conserving valuable landfill space. Navigating the beneficial use regulations in New England states can be daunting. That’s why you should put our experienced team of environmental scientists and professional engineers to work for you. 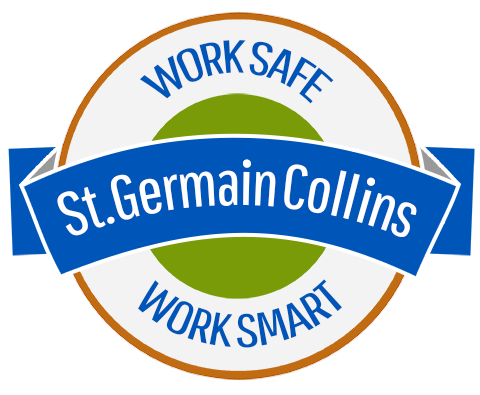 St.Germain Collins has a proven track record of success that will convert your wastes into usable assets. Experience you can rely on… when it counts!